A new citywide exhibition in Boston, US celebrates five decades of Fujiko Nakaya’s career. 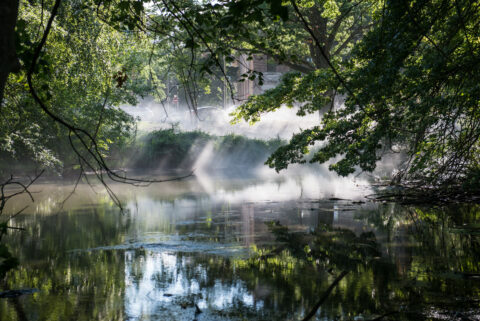 Curated by Jen Mergel, Fog x FLO: Fujiko Nakaya on the Emerald Necklace features a number of Nakaya’s fog sculptures, sited across five locations along the historic urban parks that link Boston neighbourhoods. Created in response to the landmarked waterways and landscapes designed by Frederick Law Olmsted (FLO), Nakaya’s ‘climate responsive’ shape-shifting, pure water forms invite visitors to immerse themselves in the art, experience nature anew, and appreciate the vital role of the Emerald Necklace in the city’s history, present, and future. 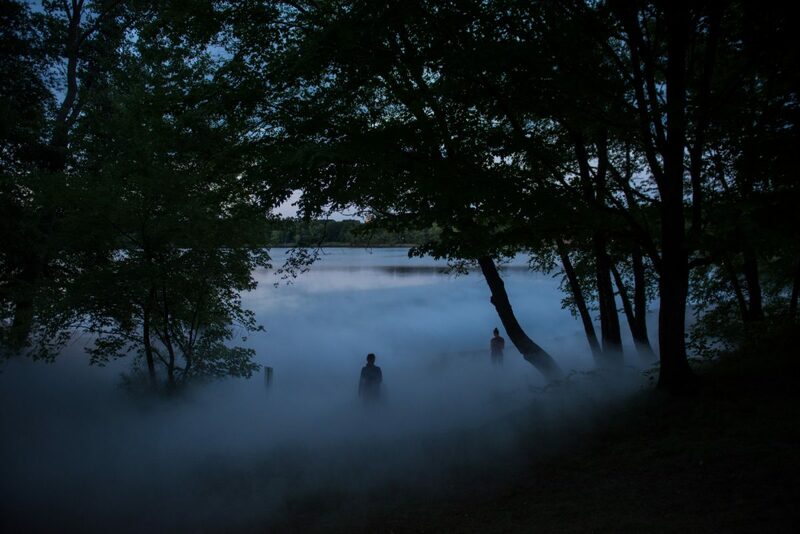 Fog x FLO: Fujiko Nakaya on the Emerald Necklace is on view every day, hourly from dawn to dusk, until October 31.